My Beginnings: It was late winter in northern Rus', the air sullen ith wet that was neither rain nor snow. 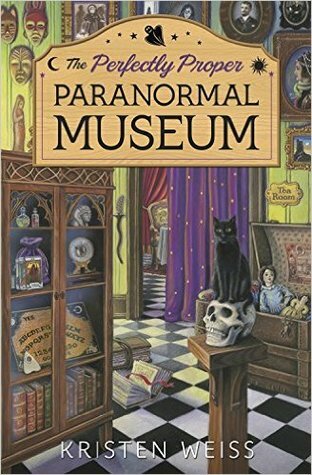 Rules: *Grab a book, any book. *Turn to page 56 or 56% in your eReader (If you have to improvise, that's okay.) *Find any sentence, (or few, just don't spoil it) that grab you. *Post it. My 56%: Muscles quivering, I rolled my shoulder, shook out my damaged wrist. "Laurel Hammer was responsible for the single most humilating moment of my life,"I snapped. "Ever. If anything, I should be the one who doesn't like her. And for the record, I don't". 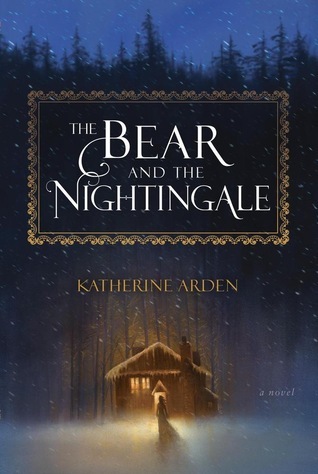 I like the sounds of both books but would pick up The Bear and The Nightingale first! :-) Happy weekend!